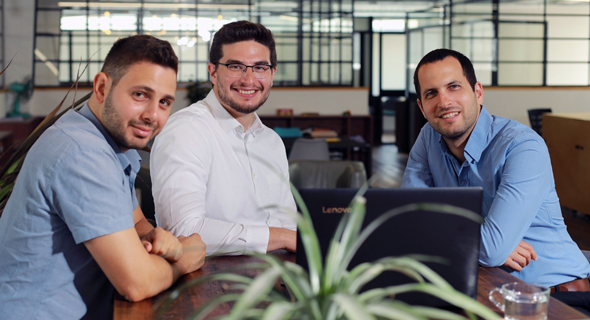 Tel Aviv-based cybersecurity startup Axonius Inc. raised a $13 million funding round, the company announced Tuesday. The round was led by Bessemer Venture Partners with participation from the company’s existing investors, Silicon Valley-based venture capital firm YL Ventures and Israel-based venture capital firms Vertex Ventures and Emerge. The company also announced that Amit Karp, a partner at Bessemer Venture Partners, will join its board of directors. 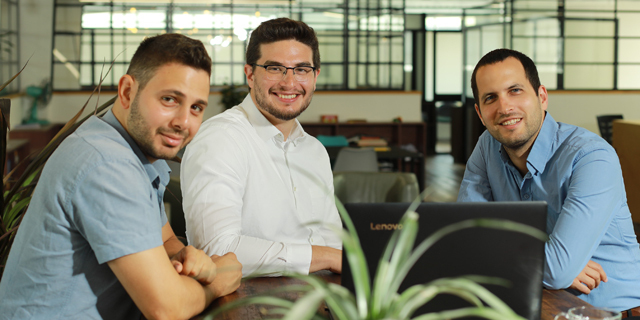 Axonius develops a cybersecurity asset management service that integrates information from connected devices such as desktops, laptops, mobile devices, and IoT, and enables IT and security operations teams to manage and secure these devices at scale. Founded in 2017, Axonius has raised $17 million to date and has 20 employees, according to company statements. Axonius touts The New York Times and marketing analytics company AppsFlyer Ltd. as customers.